Coastal Home Inspectors is providing you best Home Inspection in Fort Myers because we know nowadays purchasing a home is the biggest investment. We provide you our professional and licensed home inspectors to inspect all kind of your homes from top to bottom and giving you the important information and statistics that you need to make an informed decision about the home purchase. Be clear, buying a home involves too many confusions and risks of buying a home with serious defects in its structures. So if you’re searching for home inspection services in Fort Myers. Coastal Home Inspectors is always here to meet your expectations by helping you in having a dream home in Fort Myers. It is our humble appeal to you that always inspect your selected home before getting it .If you have selected a home in Fort Myers, it does not mean that you have done the perching successfully. Infect your responsibility starts here to be sure that your selected home is not a money destroyer. A Fort Myers Home Inspection is the best way to give you facts about your selected home in which you’re explained about all defected components that a home can have in it. At Coastal Home Inspectors service, a home inspector makes you inform about condition and worth of your dream home so that you can make an informed decision of final purchase with full of your confidence. A home inspection is the visual examination of a home rather than drilling or destroying its components. Coastal Home Inspectors inspect your home from all possible aspects and systems which are readily accessible. We examine its exteriors and interiors like lawns, garages, walls, balconies, floors, ceiling and everything in between top to bottom. Our home inspector inspects a home for its electrical system, roofing systems, air conditioning system, water heating and cooling system, plumbing system and all other major or minor components to give you a satisfaction that you will never face any surprise issues with your dream home. After completing the home inspections of Coastal Home Inspectors , our home inspectors prepare a fully-fledged home inspection report for you to uncover the items in need of repair or replace. You’re informed about safety and health issues that your home can have in its structures. In our Home Inspection service in Fort Myers, you’re given with peace of mind and satisfaction about your desired home. Now you can easily make an informed and fair decision of final purchase of your selected home using the facts of our home inspector’s report. 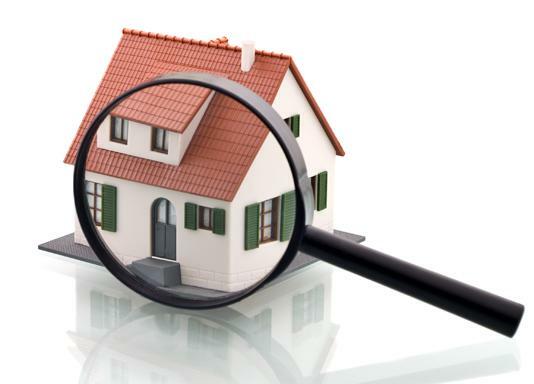 Read More About Fort Myers Home Inspection!